Indonesia is the world’s largest archipelago which consists of thousands of islands. 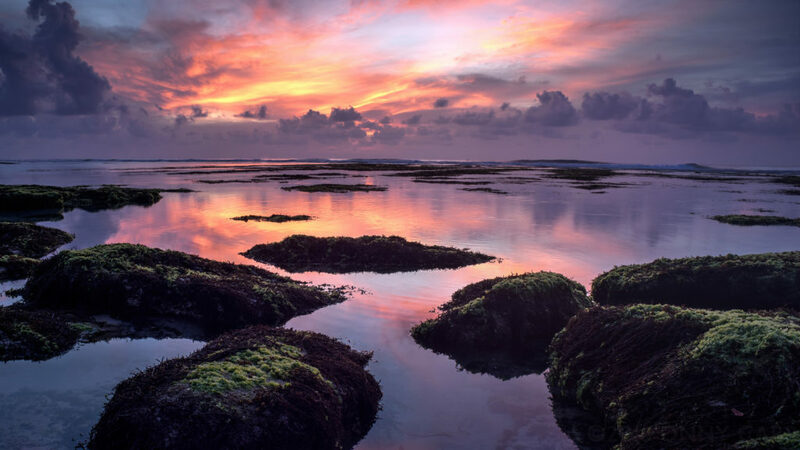 This unique geographical location makes Indonesia famous for its exquisite beaches. There are many beaches in Indonesia, but you need to visit these 10 most attractive Indonesia beaches and find yourself fall in love with them. 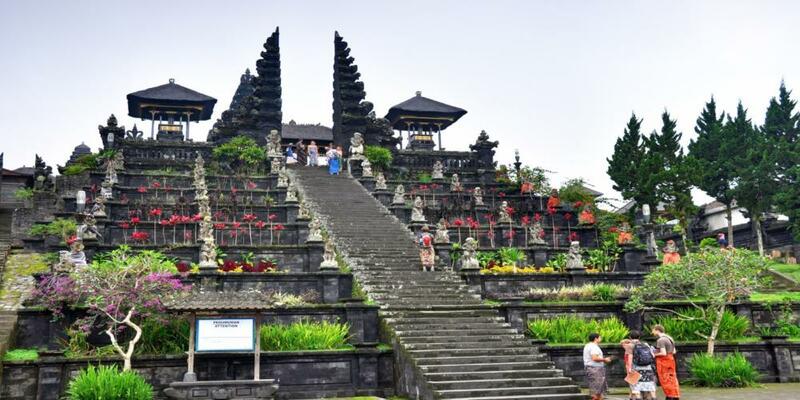 Bali is one of the prominent attractions in Indonesia. It is an island in which you can find various kinds of cultural festivals, culinary stuff, and the most wanted thing is beaches. 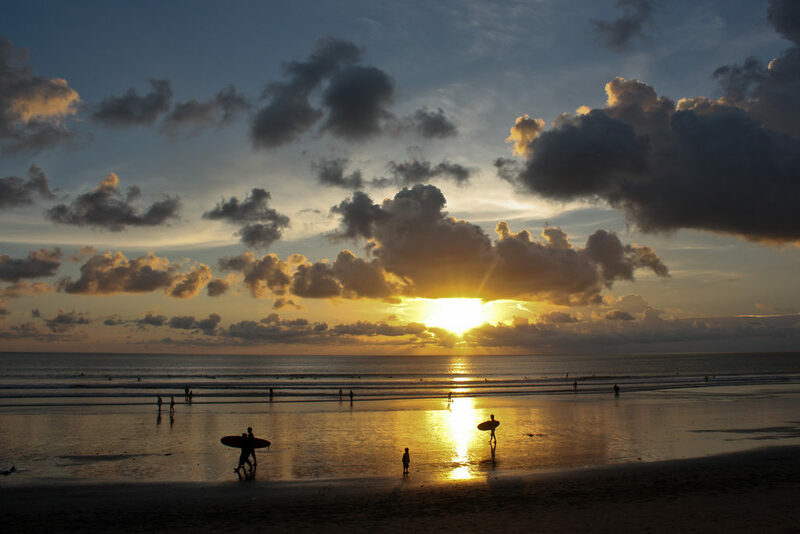 Kuta beach is the must-visit resort that never fails to thrill its visitors with the spectacular views and steady waves. You can see the coconut trees along the beach and the clean white sand will get you lie on it to sunbathe. The steady waves seem so tempting as if it called and said: “come and ride me”. Surfers will surely indulge themselves with the high waves and get their adrenaline flowing. 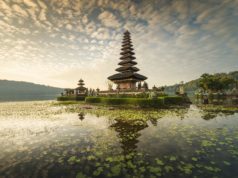 It seems that the adventurous trip and beautiful landscape that people get in Kuta beach have outweighed the fear remaining from the Bali bombing incident happening in 2002. There’s no more fears, no more tears. Only the warmth of Kuta beach that still remains. 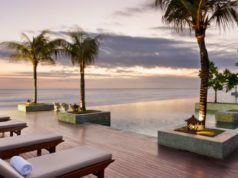 If you think that Bali is all about Kuta beach, you’ll be astonished to find that Kuta is not the only one exquisite beach in Bali. 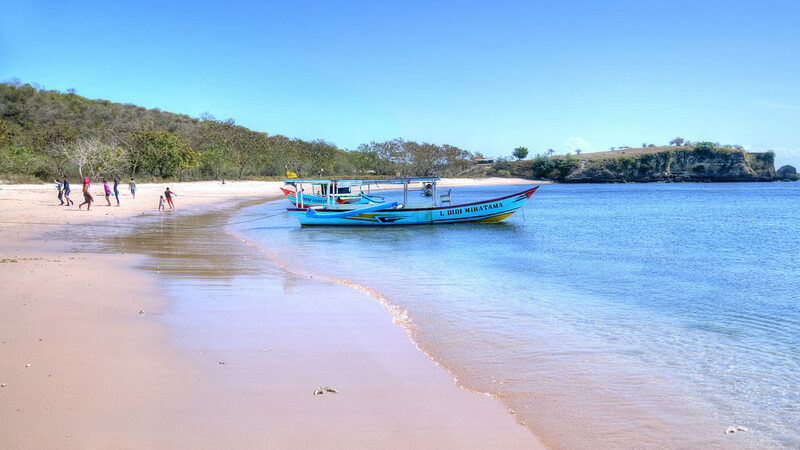 Take a crack at visiting Nusa Dua beach, a beach which is located 40 km south of Denpasar, or you can just drive for 20 to 30 minutes from Kuta. Nusa Dua is one of the surfing paradises in Bali. 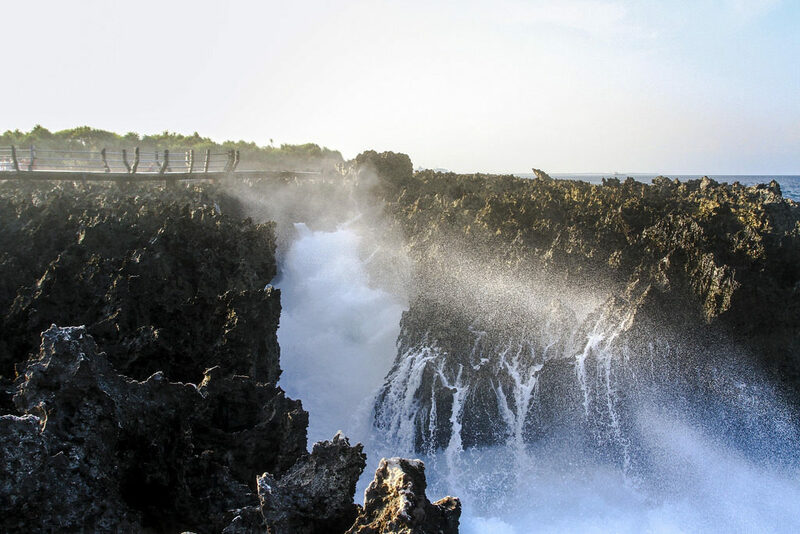 People flock to Nusa Dua to tame the challenging waves. Just like any other beaches in Bali, Nusa Dua doesn’t only provide high waves for surfers, but also white sand for relaxing. You can find out some appealing things more. You can get acquainted with the aquatic life under the water. You can even hand feed the fish although you are not an adept swimmer. If you want to experience this awesome thing, come to Grand Mirage Resort, Jl Pratama No.74 Tanjung Benoa, Nusa Dua 80363. Your kids will be so excited. It’s Bali again. 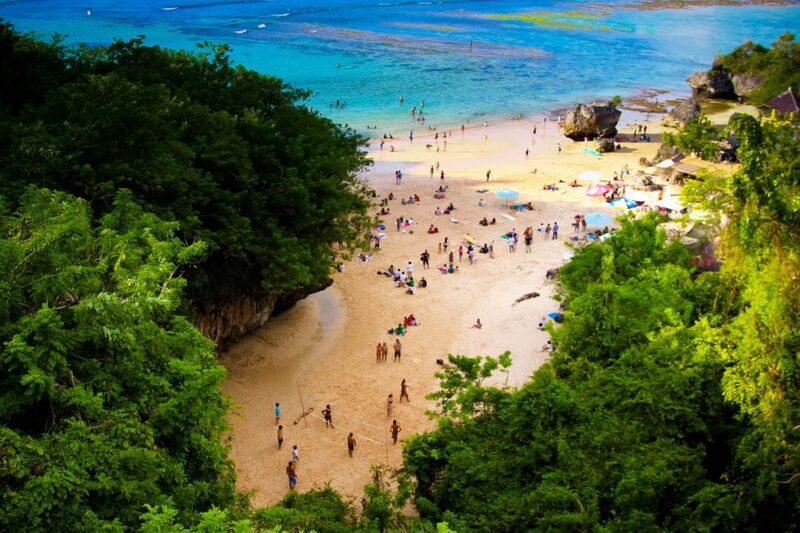 Located in the southern part of Bali, on the south-western part of Peninsula cliff top in Bali, Padang Padang beach offers you a different experience. Although Padang-Padang beach might not be as crowded as Kuta and Nusa Dua Beach, it still has its own charm as one of the best Indonesia tourist places. 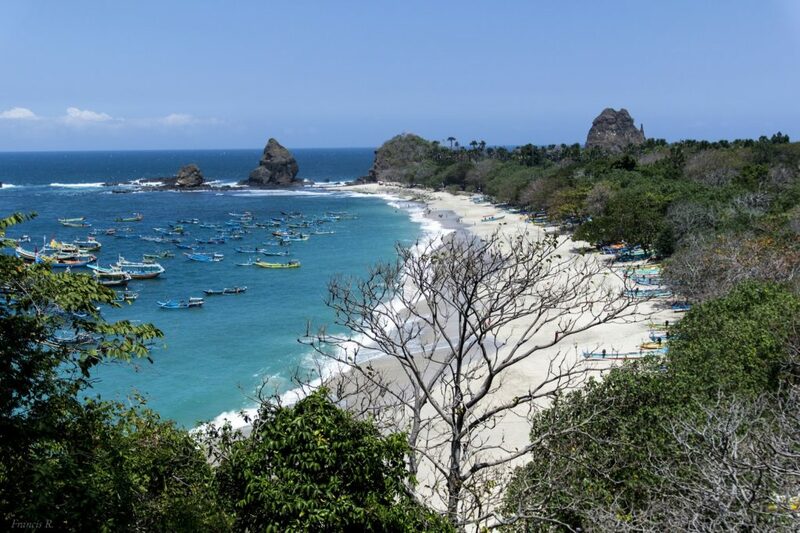 Even the beauty of Padang Padang beach was captured by a camera when a ubiquitous actress, Julia Roberts, was filming a romantic movie entitled Eat, Pray, Love. This is an appropriate place to escape from hustle and bustle of the city life. It’s quieter and more peaceful. You can listen to the calming sound of waves pounding against the cliffs. You can also enjoy the romantic sunset, not to mention hop on your surf board and ride the waves. Pink Beach? Is it a fairy tale or something? No. The beaches whose sand is pinkish hue do exist in Indonesia. There are two beaches that offer these peculiar phenomena—Tangsi Beach and Pink Beach. The pink beach is located in Komodo National Park in East Nusa Tenggara. In addition to enjoying its rare phenomenon, you’ll also see the real dragon in the real life. Komodos has been roaming for thousands of years. They are the largest lizards in the world. Some people call them dragon as they look like the dragon that occur in a fairy tale. Another pinky-sand beach, Tangsi Beach. This is one of the must-visit beaches in Lombok. Tangsi beach is getting more popular as more and more tourists visit it. They are curious about the pinkish hue in the sand of this beach. Perhaps you are also wondering why the sand, which is normally white or gray, of Tangsi beach is pink. It is because the incoming water brings the dead red coral fragments along. These fragments are blended well with the white sand of the beach and thus the sand looks pink. You can imagine how exquisite the beach is. The vivid color of blue and turquoise sea water blended with the pinkish hue of the sand. You need to see it by yourself. If you are looking for a quiet beach, a place for escaping from the bustle of the city crowd, Ora beach might meet your requirement well. 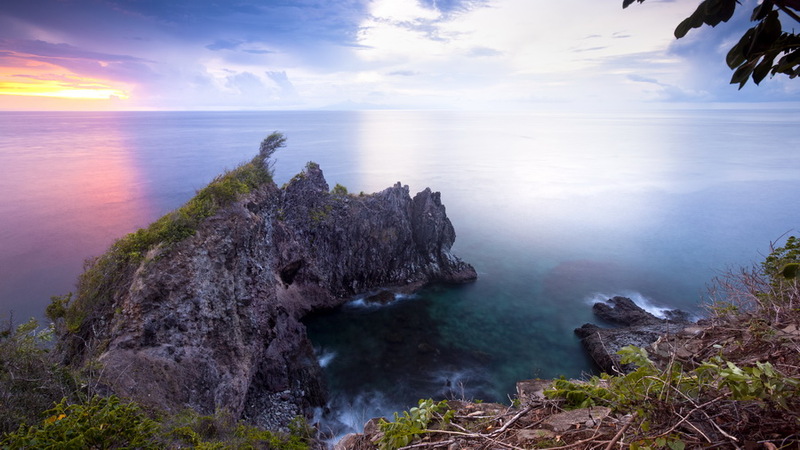 Located in a secluded area on the north coast of Seram island, Ora beach is inhabited by 117 different species of birds, 15 of them are endemic that you won’t find in any other places in this world. Besides those graceful feathery creatures, you will also find a beautiful under water garden. But you need to bring your own diving gear. Tanjung Papuma is located in Jember, East Java. You’ll find a number of large rocks accentuating this beach. The white sand enables your kids to run and build sand castles. Papuma beach also offers the incredible view of the sunset. Enjoy watching the color of the sky changing while sitting by the beach and listening to the waves pounding against the rocks will crave a romantic moment that you’ll never forget. Located right on the equator in Gorontalo, Tomini bay offers an unforgettable diving experience. 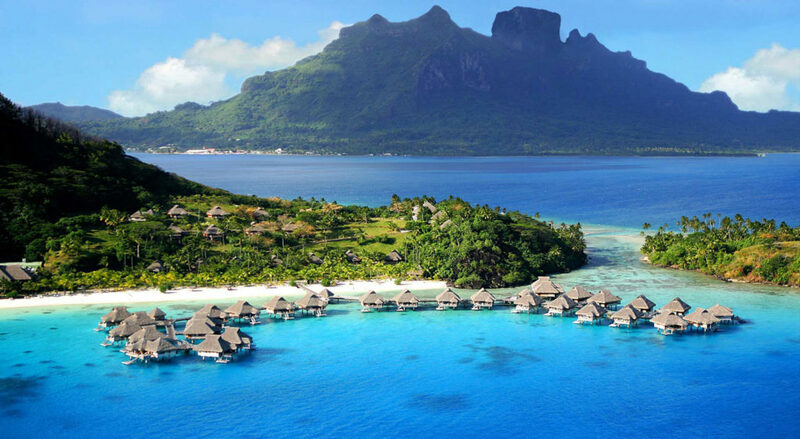 Exotic sea creatures and coral reefs overwhelming this beach will amaze you. It is the best place to enjoy the exotic landscape of Indonesia. Be an early bird and witness the amazing sunrise, get acquainted with locals and get some fish together with them. Then, enjoy the sunset while cooking the fish you got. It’s such a priceless moment. 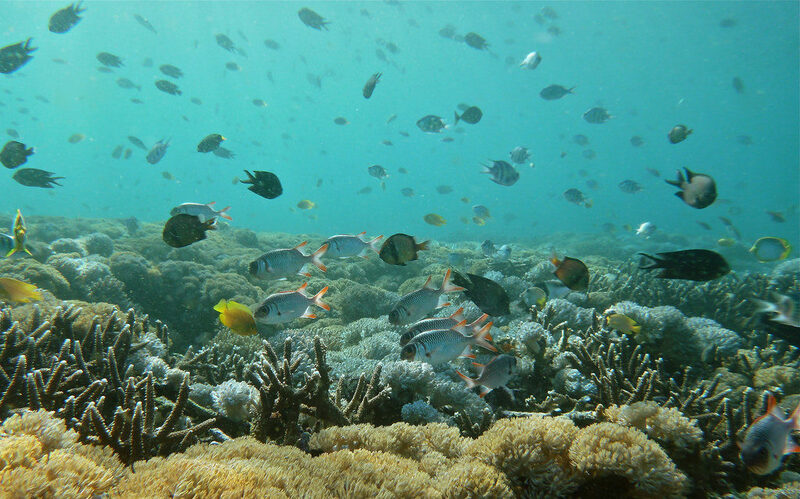 Another remarkable snorkeling spot, Senggigi Beach. You’ll indulge yourself with the colorful reefs. Not only the under water scenery, but also the scenery surrounds it is eminently amazing. You can enjoy the white sand, the clear blue water and the greenish of the farms and trees near the beach. Once you have a good time in Senggigi Beach, you might want to stay there a bit longer. It’s Bali again. Blue Point Beach is the surfing paradise for any surfers ranging from novices to professionals. It provides high waves that many surfers have been looking for. If you are not really into surfing, you can still enjoy the scenery and the breeze by sitting on the white sand while starring at the blue and turquoise sea water. The view of the sunset is so mesmerizing that you won’t forget it forever. Those are 10 attractive Indonesia beaches. They are the best and the most exquisite beaches in Indonesia. If you are planning your holiday now, don’t forget to include these beaches in your itinerary to crave priceless and unforgettable moment.